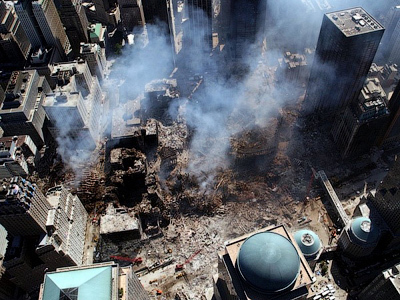 For the first time in practically ten years, the American authorities have given the world access to the complete set of evidence against the organizers of the 9/11 terror acts in the US. 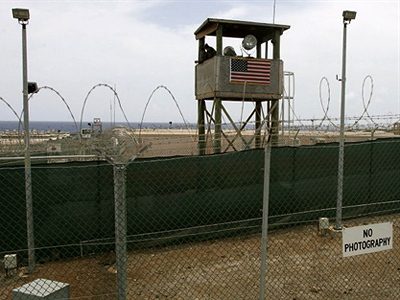 ­The evidence was made public as the Attorney General of the United States Eric Holder transferred the criminal cases of the terrorists to the jurisdiction of the Department of Defense, as the terrorists are to be tried by military tribunal at the Guantanamo base. 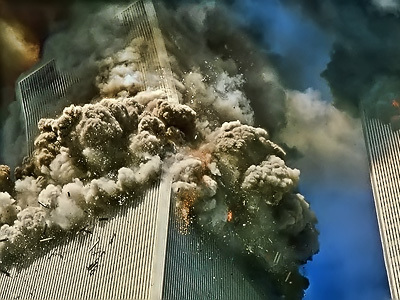 Khalid Sheikh Mohammed, Ramzi Binalshibh, Ali Abd al-Aziz Ali, Wallid bin Attash and Mustapha al-Hawsawi are considered to be the authors of 9/11. Their trial had been a matter of discussion for a long time, until on April 4 it was announced they were going to be tried in Guantanamo. According to the data revealed, Khalid Sheikh Mohammed was allegedly the chief coordinator, from conception and mastermind to realization. 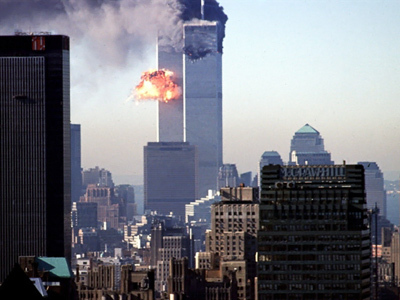 The idea of such a terror act originally emerged in 1999, when Khalid Sheikh Mohammed proposed to Al-Qaeda leader Osama Bin Laden the concept of highjacking commercial airplanes for terror attacks. The American authorities obtained information on the terrorists’ money transactions, filings for visa documents and phone calls recordings. 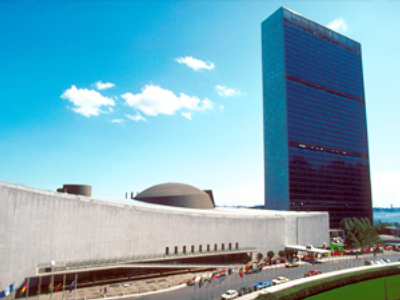 The US also have detailed information on how, where, and when the executors of the 9/11 terror attacks were recruited. It is know that one of the suicide highjackers was reportedly recruited by Ramzi Binalshibh in person. Another prisoner – Ali Abd al-Aziz Ali – is allegedly responsible for providing the flight simulator to train the terrorists to fly and assisting in money transfers to the terrorists’ accounts. But the terrorists’ chief accountant is believed to be Mustapha al-Hawsawi. All five 9/11 terrorist organizers were detained in Pakistan. If proved guilty they would face capital punishment.